Beautiful hill station Ooty, otherwise known as Udhagamandal, is in the state of Tamil Nadu. 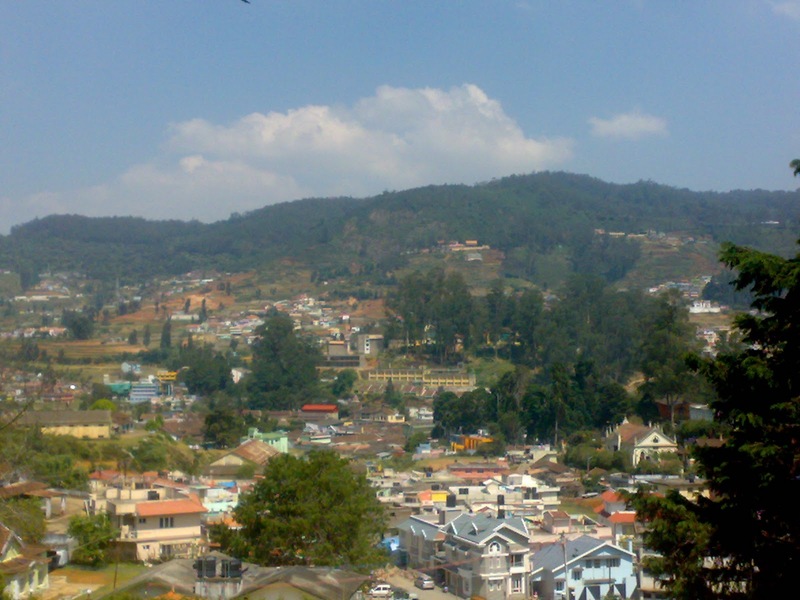 Popularly referred as the queen of all hill stations, Ooty is famous for exquisite natural surroundings offering several picturesque locations and scenic landscapes. Besides, it offers many places of interest located in and around it. 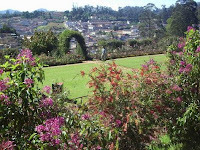 Botanical Garden: Established in 1847 by Marquis of Tweedale, Botanical Garden is a major attraction in Ooty. This mesmerizing garden is spread over an area of about 22 hectares. It is dotted with several flowering trees, plants, shrubs and beautiful rare colored lilies. The garden is under the care of Horticulture Department of the state government. It hosts an annual summer festival in the month of May. On the occasion of the festival flower and exhibition of rare species of plants are organized there. Ooty Lake: Ooty Lake is another attraction for the tourists visiting Ooty. 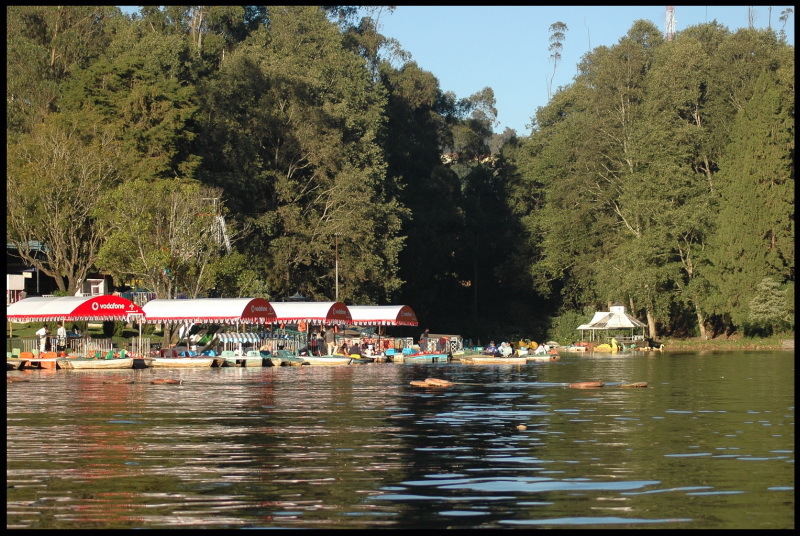 Stretched over the length of about 2.75 km, Ooty Lake is manmade lake constructed by John Sullivan during the early 19th century. Surrounding lush green trees add beauty to this serene lake. Boating in the lake is indeed a memorable experience for the tourists. 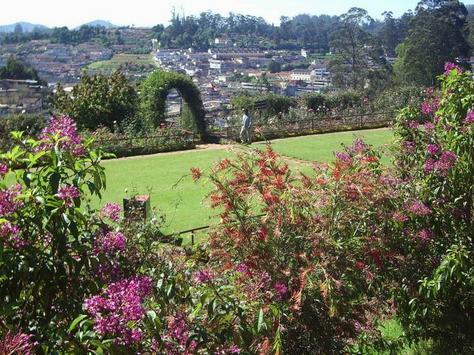 Rose Garden: Perched in the heart of Ooty town, Rose Garden is yet another prime attraction of the hill town. It has been rewarded as the Garden of Excellence by World Federation of Rose Society in 2006. Spread over an area of 10 acres, the garden is home to about 3600 species of rose. Nila Maidan is the place from where one can have an entire look of this beautiful garden. Doddabetta Peak: It happens to be the highest peak in the entire district of Nilgiri. Situated just 10 km away from Ooty, Doddabetta Peak offers picturesque views of the valley below. 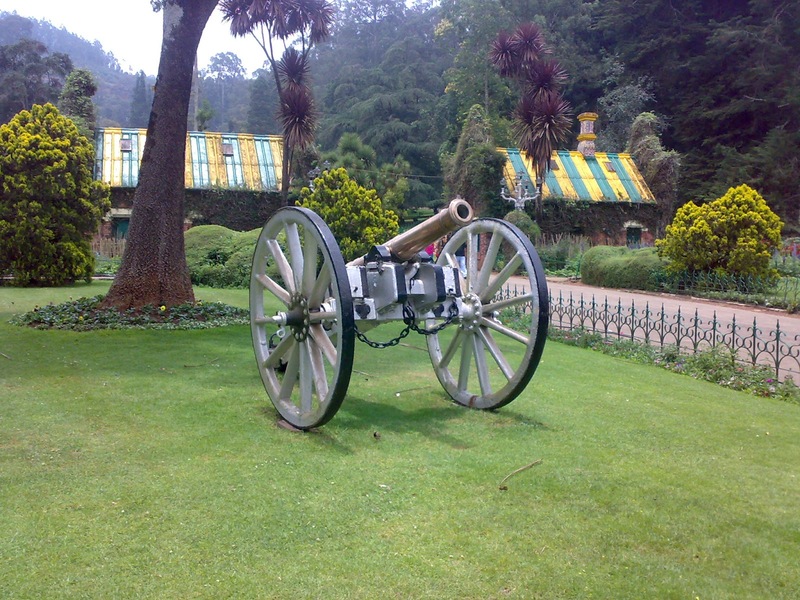 It is much frequented place in the region and is hardly missed by the tourists visiting Ooty. Emerald Lake, Pykara Lake and Kalhatty waterfalls are other places of tourist attraction situated around Ooty. 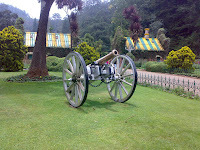 Well, Ooty is year round destination but the best time to visit Ooty is from October to June. Coimbatore airport is the nearest airport to Ooty at 87 km away. You can hire a taxi from there to reach Ooty. Ooty has it's own railway station which is well connected to the Tamil Nadu and other state as well. Madurai to Ooty distance is 290 Kms.